The International Monetary Fund meets this weekend in Washington DC as planet Venus turns retrograde today, October 8, 2010 at 13Scorpio 13, a station retrograde. As you see, the mystical number 13, important in Sacred Geometry (as Freemasonry tells us), is being emphasized here as the planet of evaluations and relationships is strengthened while seemingly standing still in the heavens. 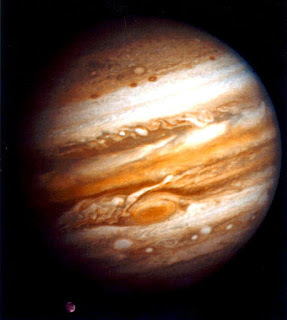 Erin Sullivan in her book Retrograde Planets says, "We might see Venus as the elegantiae arbiter, the arbiter of taste." Sounds about right for the elitist bankers and titans meeting this weekend to ostensibly fulfill a basic function their organization was created to perform: to oversee the global financial system. Yet given the crooked way things are being run these days, one might wonder what they're really discussing. Will the proof be of a pudding consistency as the effects of their decisions lift all boats - or will they merely keep the globalists' yachts afloat while continuing to drown the rest of us? Show the world your brilliance, IMF! Surprise us with your practical concern for the common good before 'no one will be able to buy or sell'! One thing they may need this weekend is their best intuitive functions working full steam, for the Sabian Symbol for '13Sco' is: "An Inventor Performs a Laboratory Experiment." Keynote: The driving urge toward achievement, which is at the root of civilization. If we round up for Venus' degree to '14Sco' we get: "Telephone Linemen at Work Installing New Connections." Hmm. I'd like to see their guest list for this conference, wouldn't you? 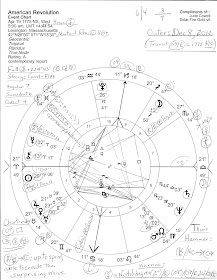 On December 27, 1945 when the IMF was formally organized, a noon chart shows the Sun (leadership) at 5Cap36 where transiting Pluto, planet of secret power and manipulation, has been hanging about. Pluto to Sun transits indicate a time when self-awareness and the attainment of power and recognition are uppermost and more aggression may be shown or may be needed in order to accomplish goals. Some sort of ID transformation or a new start is indicated as well and I think it's interesting that progressing the IMF's noon chart gives the entity a Secondary New Moon on January 12, 2012 - the very beginning of a new 30-year cycle of activity; the IMF entered its Balsamic phase (the dark of the Moon when sneaky things may lurk about) in May 2008, the world's Financial Collapse year. The IMF's North Node (NN) lies at 29Gem56 and will encounter (NN) the full energy of the December 21 Lunar Eclipse 29Gem21; therefore, natal Venus 27Sag01 conjunct its SN will also feel the critical affects of the lunation. Uranus/Neptune = Pluto (Rx @ 11Leo23): inspirations for ideas that can change the world; participation and support of the extreme destruction that's caused by disagreements; catastrophes; great losses. Ethics! Now we're talkin'! But you know me: ethics that promote the best interests of all mankind, not just those of the select few, are the ones I respect most. And events and outcomes both near and future will tell us what the IMF has in store as they pull strings to adjust the global economy during this beautiful, Venus-infused weekend in Washington, DC. 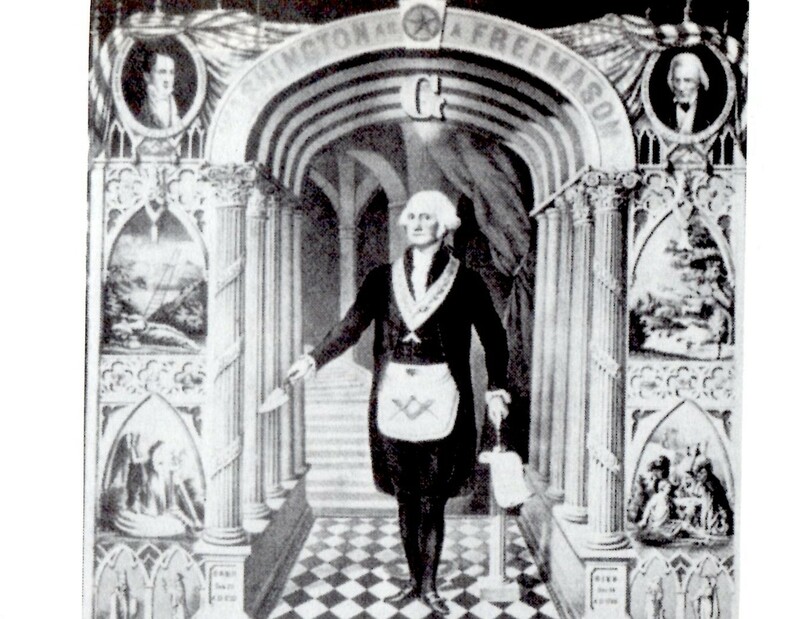 For more details on the sacred number 13 (and 11 and 33, all associated with the founding of America and our nation's Great Seal, among other mystical things) check with Robert Howard. Note to Whom It May Concern: Funneling money from foreign interests into American elections is a federal crime.